I’m excited to share the news that Deborah Knuth Klenck is coming to Halifax later this month and she’ll speak on “Learning to Read with Emma” at a JASNA Nova Scotia event on Sunday, May 31st at 2pm. Please email me (semsley at gmail dot com) or leave a comment here if you’re interested in attending and I can send you more details. The following weekend, I’ll be in Philadelphia to give a talk on “Austen and Ambition,” and I can’t wait to meet up with friends both old and new from JASNA’s Eastern Pennsylvania Region. The luncheon and talk will be held at the Sheraton Society Hill Hotel on Saturday, June 6th at 11:30am. Details and registration information are available here. I’m having such fun writing about ambition in Austen’s life and works—and the fascinating question of whether ambition is a virtue or a vice—and it would be very easy for me to write several blog posts about this topic. But I’ll save that for another time, because right now I want to tell you about Deborah’s talk on Emma. Deborah was trained at Smith College and Yale University and is Professor of English at Colgate University, where she teaches classes on Shakespeare and Milton as well as on eighteenth-century writers and, of course, Jane Austen. 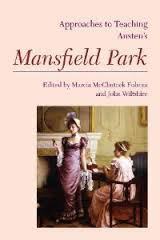 She says her love of Austen was “of such long-standing unabashedness that, at first, it hardly seemed to be a sufficiently ‘academic’ field for research. Fortunately, between Colgate students clamoring for a Jane Austen course and the enthusiasm of J. David ‘Jack’ Grey, a co-founder of the Jane Austen Society of North America,” she says, she was encouraged to begin writing and teaching about Austen’s work. Her first JASNA AGM talk was on female friendship in the Juvenilia, in Manhattan in 1987. She has since spoken at AGMs in Santa Fe, Lake Louise, Milwaukee, Philadelphia, and, she adds, “almost Minneapolis, where my son, an Austenite Ph.D. candidate in his own right, delivered my talk in my stead, after I broke my leg.” She has also been a guest speaker at many regional JASNA meetings. Deborah tells me she is delighted to have a chance to meet some of the members of JASNA Nova Scotia. I know we are equally delighted to have the opportunity to hear her speak. Today, in anticipation of Deborah’s talk, I’m pleased to share with you a short piece she wrote introducing her idea about reading and rereading Emma with Sherlock Holmes and Dr. Watson. I have taught British literature at Colgate University since 1978. I began with courses in the field of my graduate work: Restoration and eighteenth-century literature, predominantly satire. Over time, partly owing to student demand, I have taught more and more courses on fiction—and the shift in my teaching led to my writing on Jane Austen—now a much more important subject of my scholarship than the works of Pope, Swift, or Congreve. My Jane Austen seminar became a frequent offering. Nevertheless, I am always acutely aware that a fiction course presents a special challenge to undergraduate readers and hence to their professor: the problem? In contrast with a course where drama or poetry prevails, a fiction course is rather unforgiving: if one falls behind on the reading, how can one ever catch up with what rapidly becomes a runaway train? It’s true that a senior seminar on Jane Austen requires a lot of reading, but many students who elect such a course are already familiar with (and love) at least some texts on the syllabus. The first time I taught English 388, Colgate’s “Survey of the British Novel,” on the other hand, I couldn’t count on well-prepared “fans” of the books. I tried to envision how I would “get” the class “through” the texts (one of which was Samuel Richardson’s Clarissa). By and large, such pep talks have worked, over the years. But on the eve of the two-hundredth birthday of Charles Dickens, I undertook to revive a senior seminar on his work. The course had been taught by my late colleague, the novelist Frederick Busch, but had languished in the Catalogue since his death. My bold plan was in honor of Fred as much as Dickens, but it filled me with dread—how does one arrange a course in which there will be almost 4,000 pages of reading? 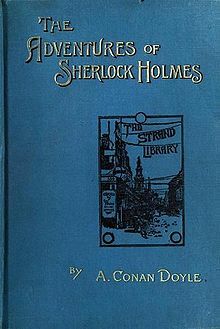 The Arthur Conan Doyle short stories and novels are told to us by Dr. Watson, a rather clueless if amiable chap. But at the end of every adventure, Holmes reviews everything that has contributed to the solution of the mystery—clues and plot elements that he has understood from the start—finally letting Watson and the reader know what’s actually been going on. In the late spring before the fall seminar, I sent all the students pre-registered for the course (there were 17 of them) the full syllabus, including the titles and specific editions we were to use. I enjoined them to “pre-read” all of the novels—so that we could be re-reading them together throughout the fall. “On our first readings of a novel,” I explained—or perhaps warned, “we think we understand things—we like to fancy ourselves Holmes. But it often turns out that we’re more like Watson.” I hoped that our second readings during the fall term would be much more useful if everyone got the Watson work out of the way over the summer. It worked! During the fall term, everyone found their way around the texts with the ease that comes with familiarity. Our class discussions were especially satisfying because everyone entered into them, at every class. What happens when we apply Sherlock Holmes’s methods to another two-hundredth-birthday subject: Emma? 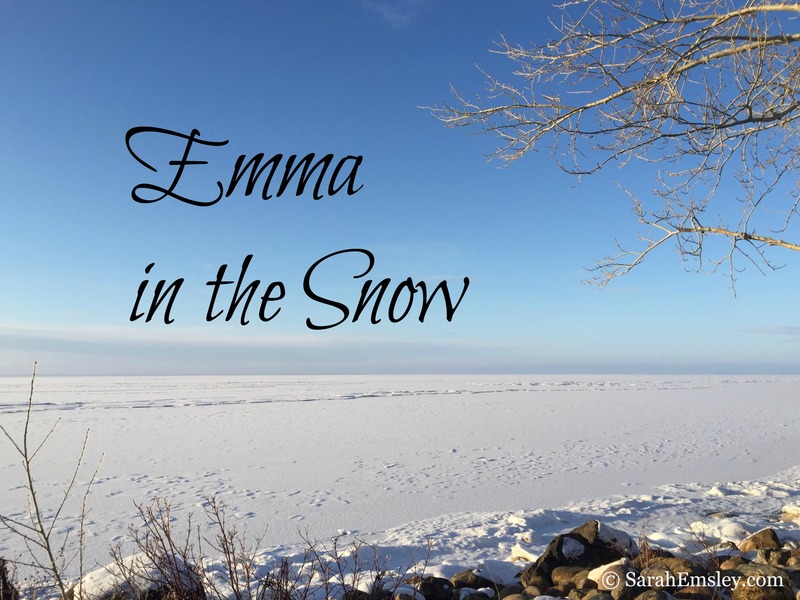 What do we learn when we re-read Emma? And how long does it take Emma herself before she realizes that she’s been “reading” her own surroundings and neighbors as if she is a clueless Watson, not, as she assumes, a clever Holmes? I’m sure she’d soon have you playing the role of Holmes (even if you were a fly)! 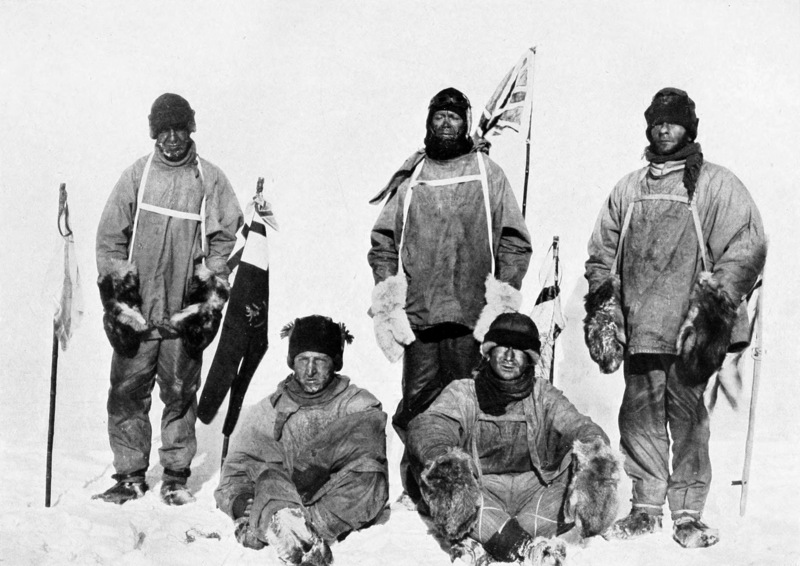 Looking forward to your posts on ambition – a truly fascinating subject! I also hope you can persuade Deborah to write a contribution or two. I think P.D. 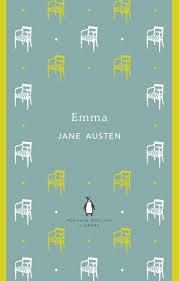 James was right in calling Emma a mystery novel, although unfortunately I watched a TV and a film adaptation before I read it, so my Watson moment had already taken place … But of course, as every re-reading sharpens our detective skills :), I’d be glad if you could pursue this point of view in your Emma season. I’ve always liked that idea of Emma as a mystery novel. Thanks very much for the suggestion! I’ll keep it in mind as the new series takes shape. Maybe we can fit in something on Emma and ambition as well. It’s been such a pleasure to research the history of ambition and I’m keen to talk more about the connections with Austen’s life and work. This is GREAT! I typically re-read all my classic novels, until the pages are falling out. I always seem to pick up something else from the re-readings, then the first time I read it. 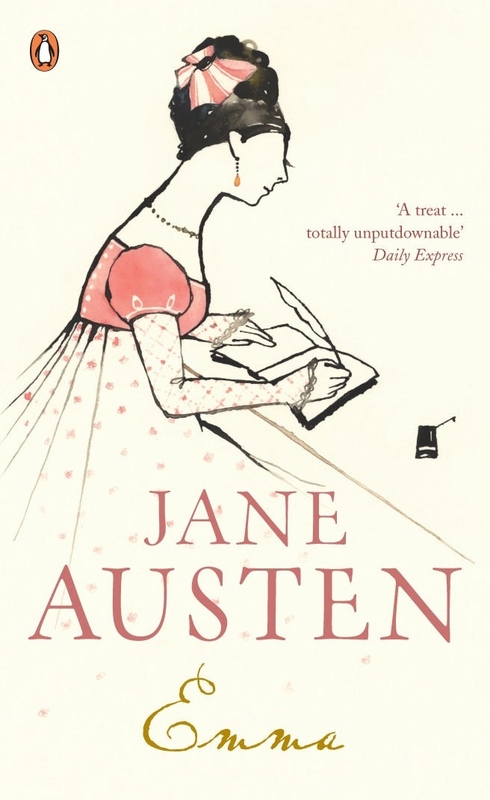 I LOVE Jane Austen, and always look forward to a re-read. So glad you enjoyed Deborah’s post! One of my favourite examples of the importance of rereading is the scene from Pride and Prejudice in which Elizabeth reads Darcy’s letter over and over until she begins to understand the past more accurately. Great example, Sarah! And in “Emma,” we get the re-reading of Frank Churchill’s letter —with running commentary by Mr. Knightley, a Holmes if there ever was one! Thanks, Deborah. Looking forward to seeing you next Sunday! Provocative. I love finding new ways into Emma. 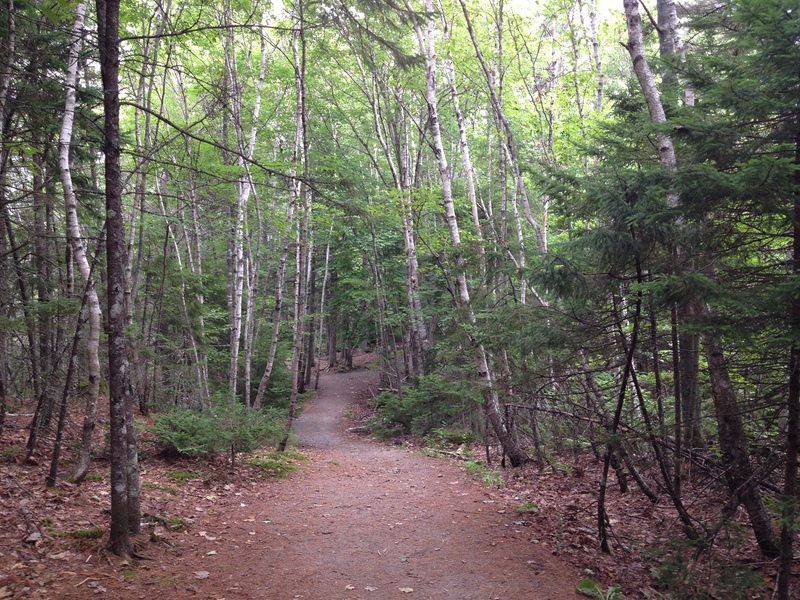 Thanks for reading, Leslie — I wish you could be here next weekend!